The eleventh installment of the World of Teddy Ruxpin video collection, which invites kids to join in Teddy Ruxpin's action-packed adventures, World of Teddy Ruxpin, Vol. 11: Teddy and the Mudblups finds Teddy Ruxpin and his gang imprisoned by the horrible Mudblups. 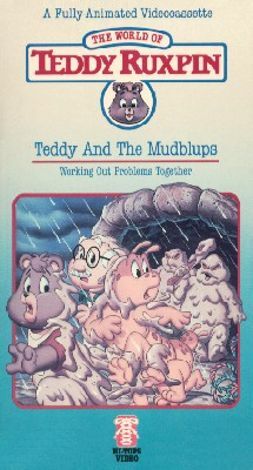 As Teddy Ruxpin and friends formulate a plan for escape from the Mudblups creepy dungeon, Tweeg and his villainous gang show up and double the bear's troubles.